A bank exists to make profit just like any other corporate organisation. It is statutorily allowed to trade with its customers’ funds upon meeting its capital adequacy requirement. However, a bank makes profit by supporting businesses that need verifiable financial needs. This financial support comes at a cost. Thus, the cost of money to these businesses decides the bank’s income. Equally, a business needs to make profit in order to continue trading. Again, a company’s profit depends on the cost of money. The higher the interest paid on loans and charges on other financial services rendered by a bank, the lower the income of the company and vis-à-vis. And so, a bank and a business depend on each other to make profit. 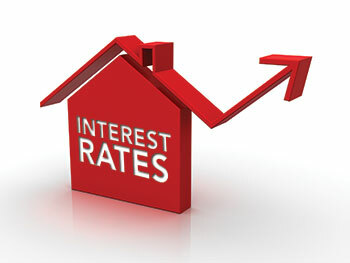 As a higher interest rate on loans impact on a business’ profit so a lower interest rate reduces a bank’s profit. This is a no-win situation for a bank. In my opinion, therefore, it is to the benefit of a bank to ensure a lower interest rate in an economy which will stimulate business activities. Otherwise once a business cannot repay a loan due to high interest rate, a bank will not be able to repay its depositors. As soon as this is the case, there will be a run on the bank which will definitely cause the bank to fail.